Welcome back to the West Coast! '187: LA Edition' contains 11 banging loop sets that include wav and midi files to make your production even easier. With banging drums, strings, keys, and synths, you get that real West Coast Sound. 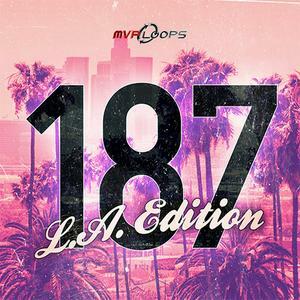 187: LA Edition from MVP Loops'Sounds like a hit!